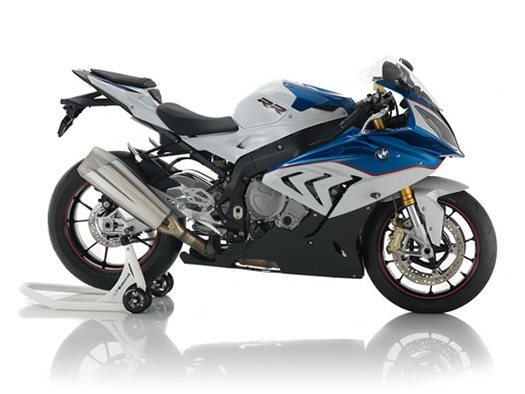 ONLY 552 MILES WITH AKRAPOVIC EXHAUSTThe BMW S 1000 RR led to a revolution in the supersport motorcycle category right from the outset. In the time since, the bike continued to be developed, its tried and tested concept being honed even further and the latest technology added. Because of its impressive power curve and performance, one constant factor remains: it is still a trailblazer today. The S 1000 RR now comes with Dynamic Traction Control (DTC) as standard for even greater riding dynamics and road safety. It is a thoroughbred among sport bikes – whether on the road or on the racing circuit, and its innovative technology allows you to experience its performance with greater intensity and immediacy than ever.